It looks like Megyn Kelly has had it up to here with people attacking her horrible morning talk show that NBC paid way too much money for. After months of negative press and reports from celebs who left her show feeling uneasy, Kelly is fighting back with some dirty tricks. 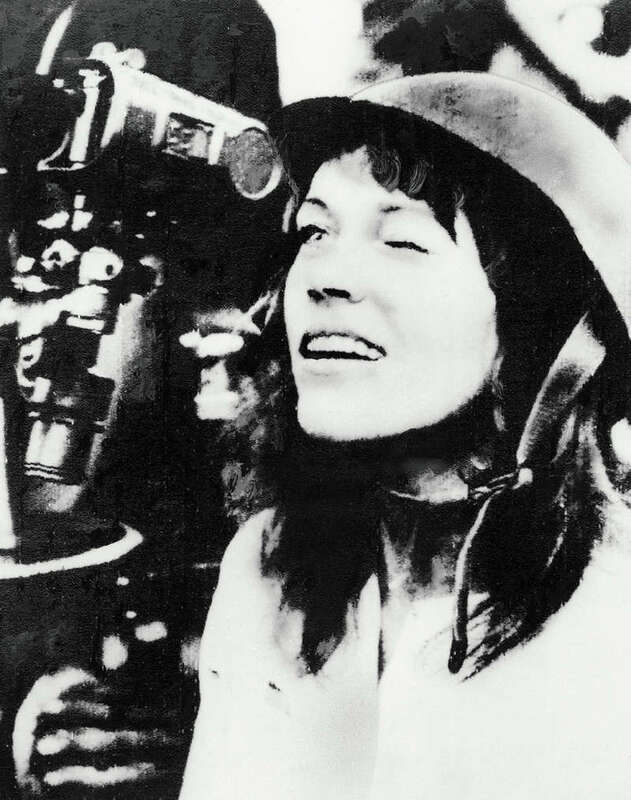 After their plastic surgery conversation went wrong, Megyn Kelly attacked Jane Fonda for that infamous Hanoi Jane Vietnam photo she took in 1972. “We really want to talk about that right now?” Fonda asked incredulously, seemingly shocked that Kelly would bring that up. Fonda was quoted in the press after the interview revealing that she was shocked and caught off guard by the question. 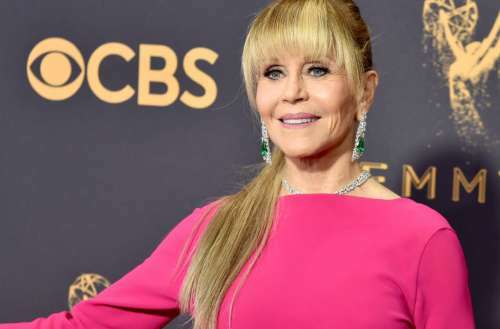 We’re guessing that Fonda is still dishing about it — as Kelly used the last few minutes of her program Monday morning to address Fonda’s comment. And she got dirty. Fonda later apologized for the pic. “It hurts me and it will to my grave that I made a huge, huge mistake that made a lot of people think I was against the soldiers,” she said in 2015.